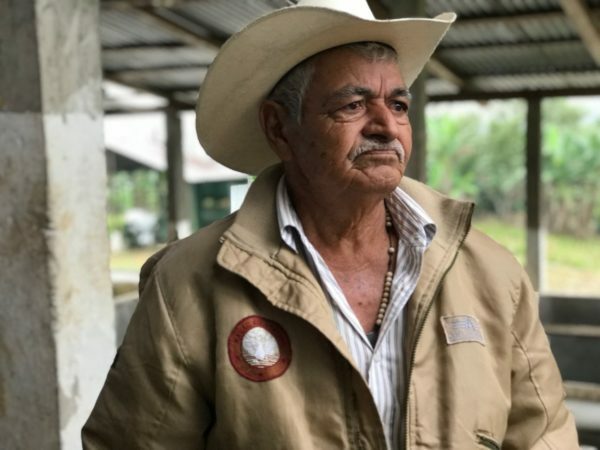 In 1975, 228 coffee producers and their families (including 30 women producers) began working and selling coffee together under the name Cooperativea Agrícola Uníon y Fuerza (CAUFUL). 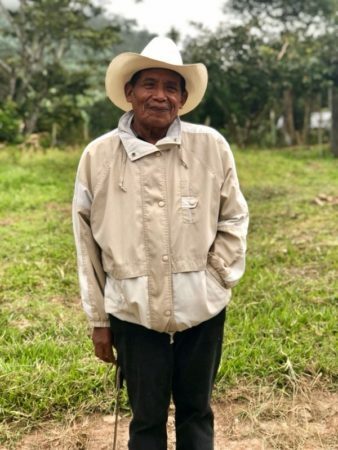 In 2002, they were officially recognized as a cooperative, and that same year, as a group they purchased a 40-manzana (nearly 70-acre) farm—a very unusual practice in the area—and began taking care of it together. Today, CAUFUL has 146 active members who farm organically and each own approximately 1.5 manzanas (about 2.5-ish acres). The group shares two de-pulpers, and dries coffees both in the sun and in mechanical dryers in a nearby town. 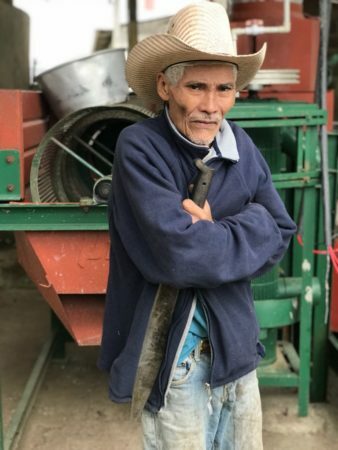 Becamo, InterAmerican’s sister company in Honduras, has been working with CAUFUL farmers on their sun-drying processes, to help give each coffee a long, flavorful life. CAUFUL is continually working to improve its quality and recently underwent an intense rejuvenation of the shared farm, pruning and stumping a good portion of trees. 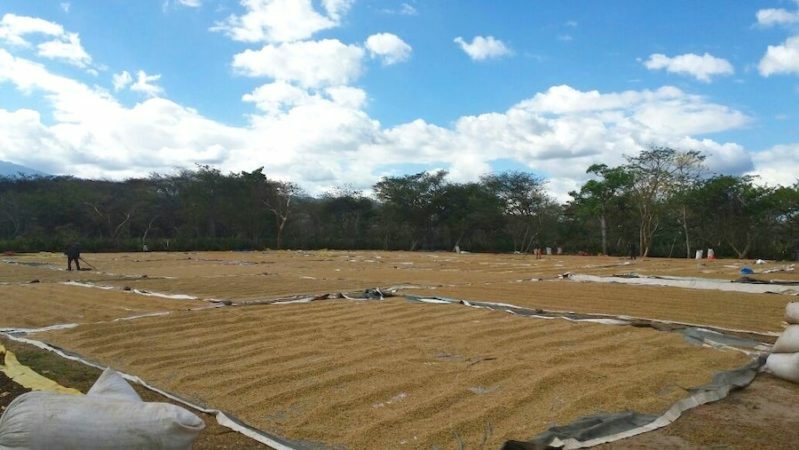 While the decision will lower output in the short term—this year they’re expecting 5,000 to 6,000 bags, versus their usual 12,000 bags—it will help production and cup quality in the future. 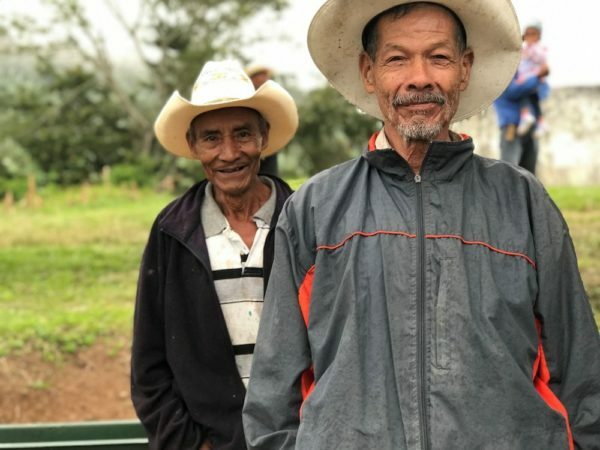 While part of an aging community, there are two schools in the town, and young people are being encouraged to continue the tradition of coffee production.